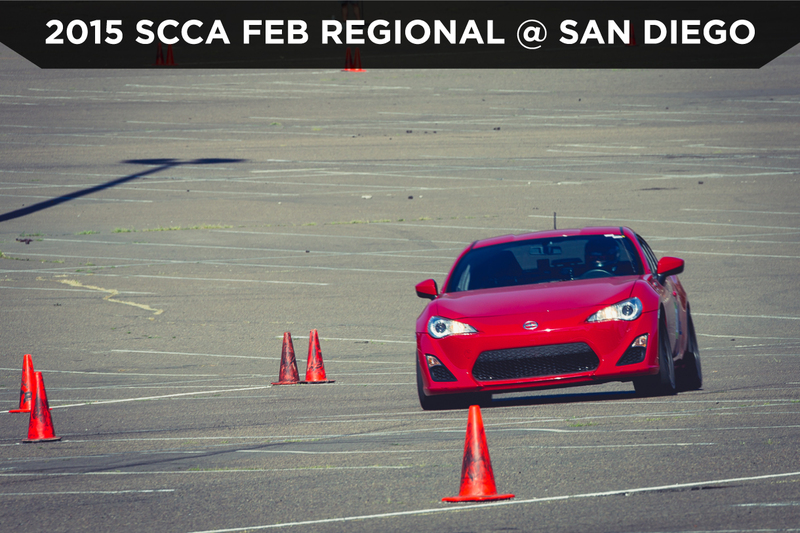 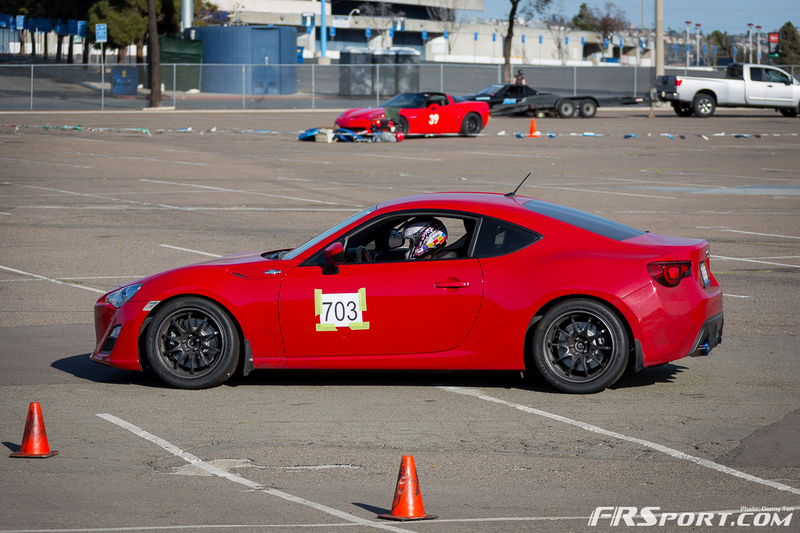 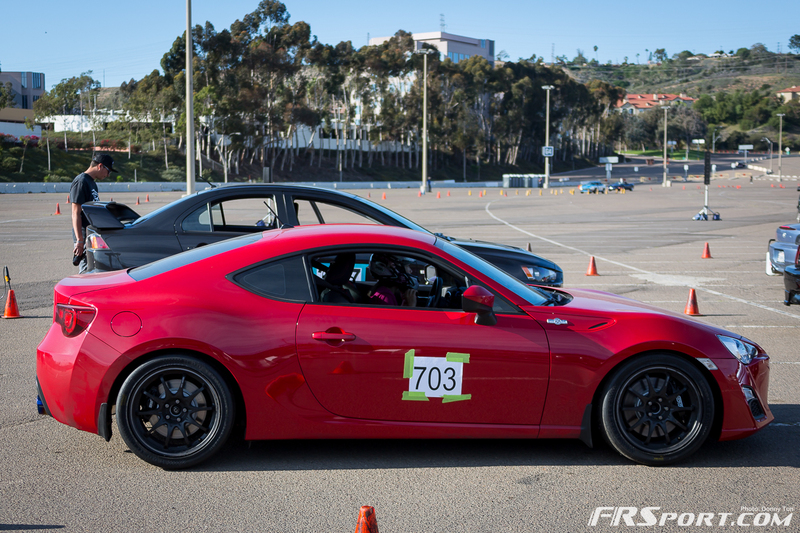 The FR Sport team was in beautiful San Diego this past Valentine’s Day weekend taking out their newly acquired Scion FR-S. 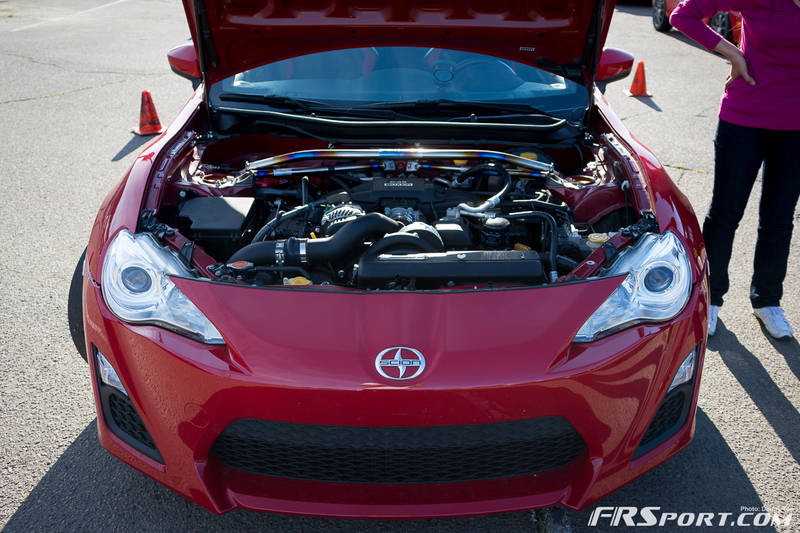 The car boasts a Vortech supercharger along with various other aftermarket upgrades thus entering it into the mod-friendly SM class. 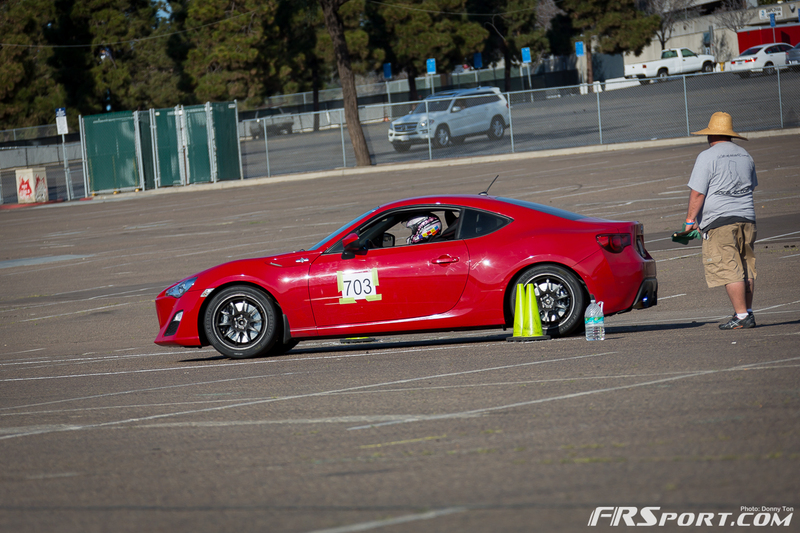 The video above shows Catherine Tran completing one of her runs in the car at the event. 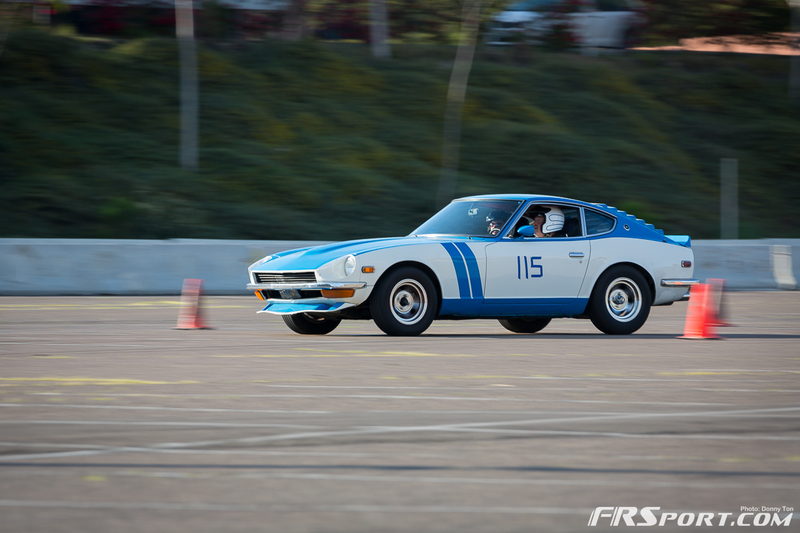 Although this isn’t her normal class she managed to keep up with the rest of the field. 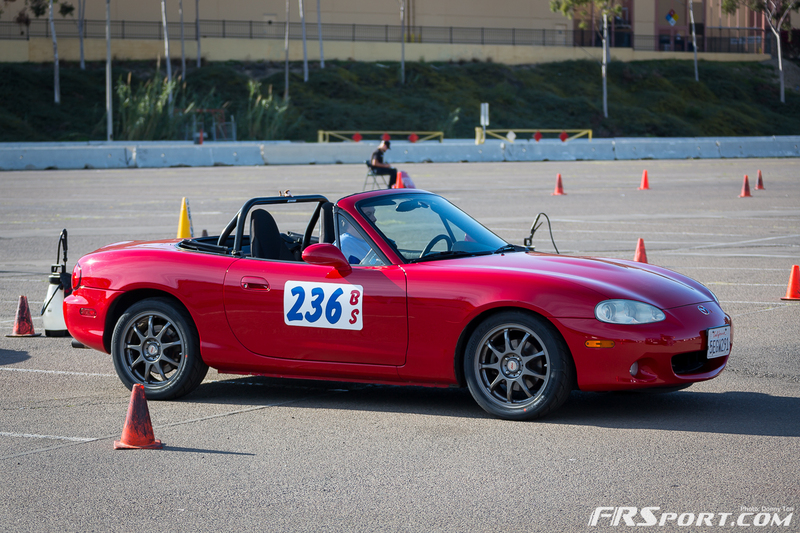 Mike Yanase who got to put in runs in the car, actually managed to score a 2nd place spot in the event. 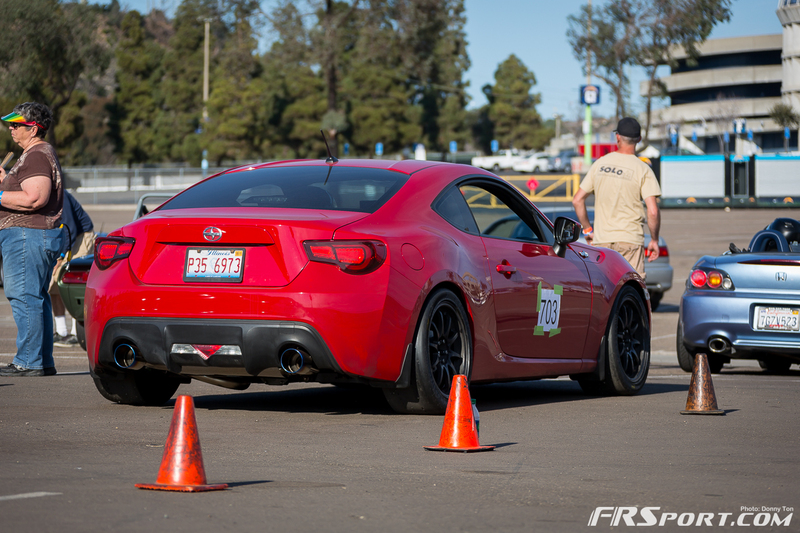 Check out one of his runs in the FR Sport FR-S above. 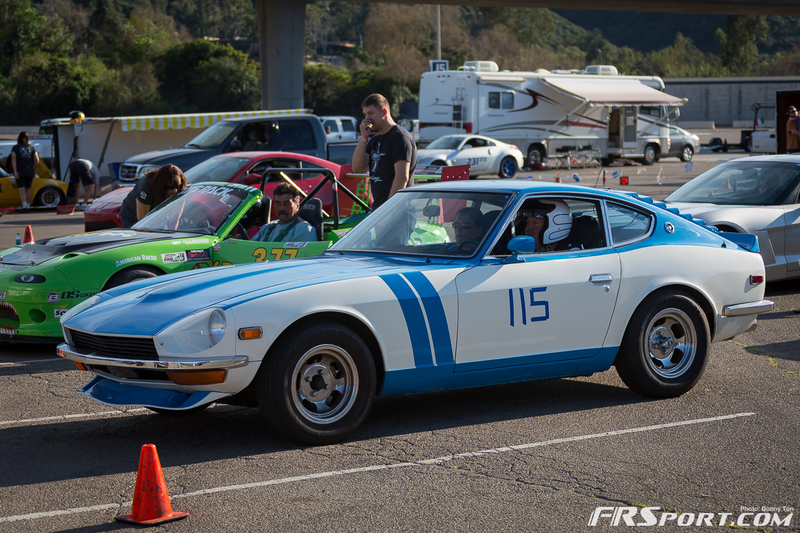 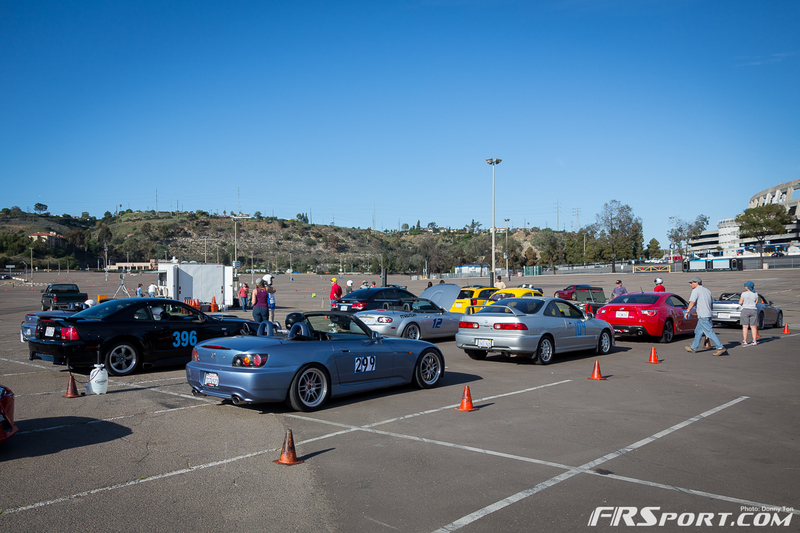 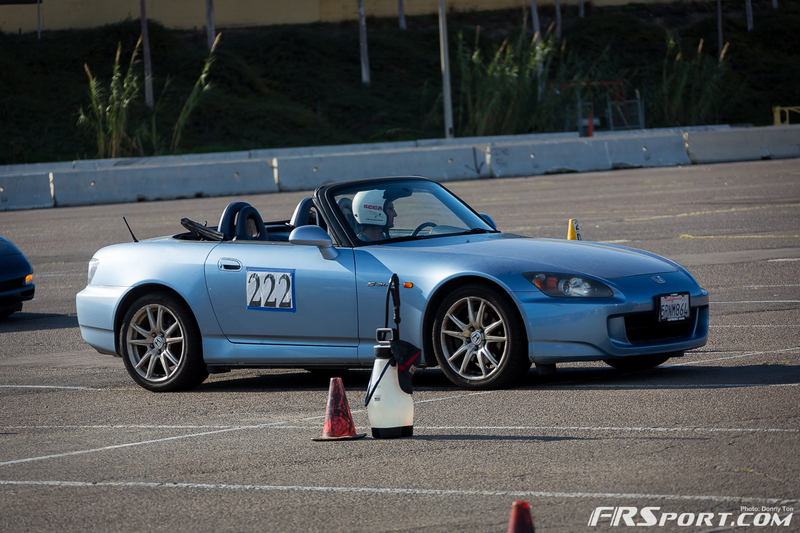 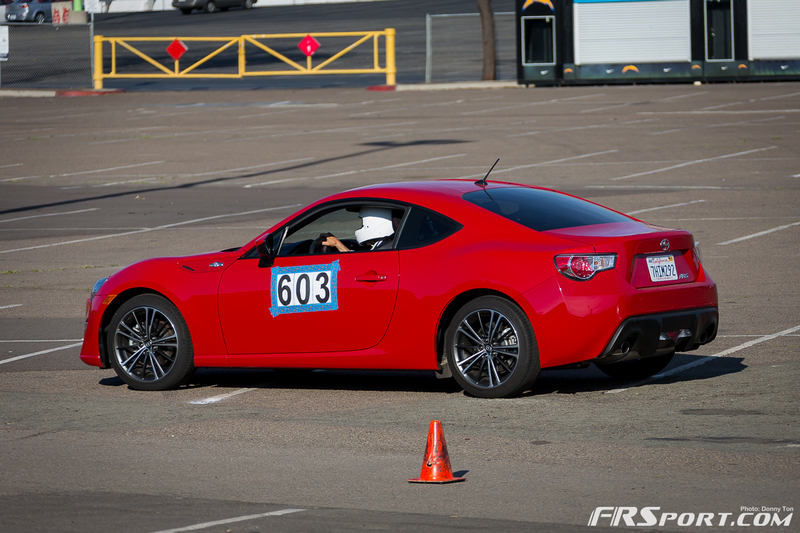 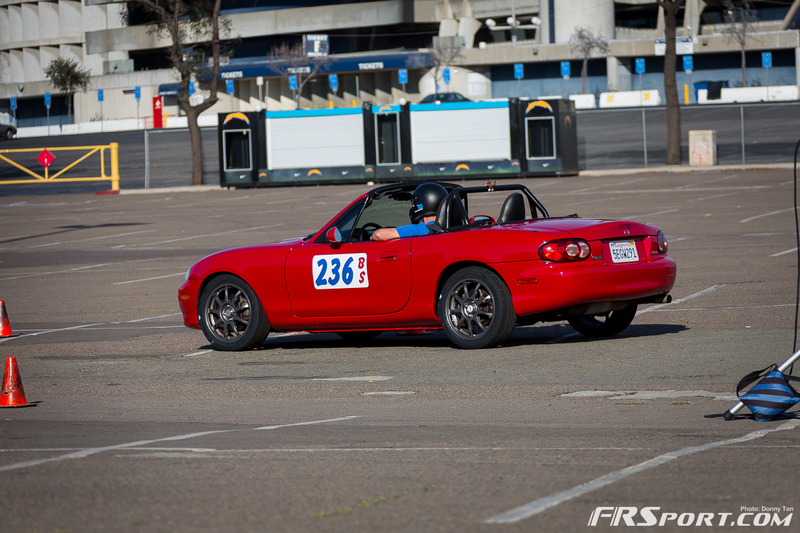 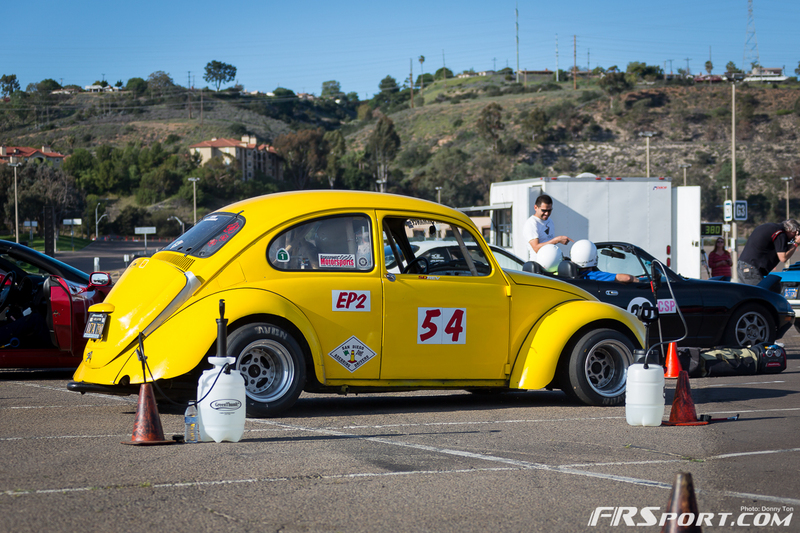 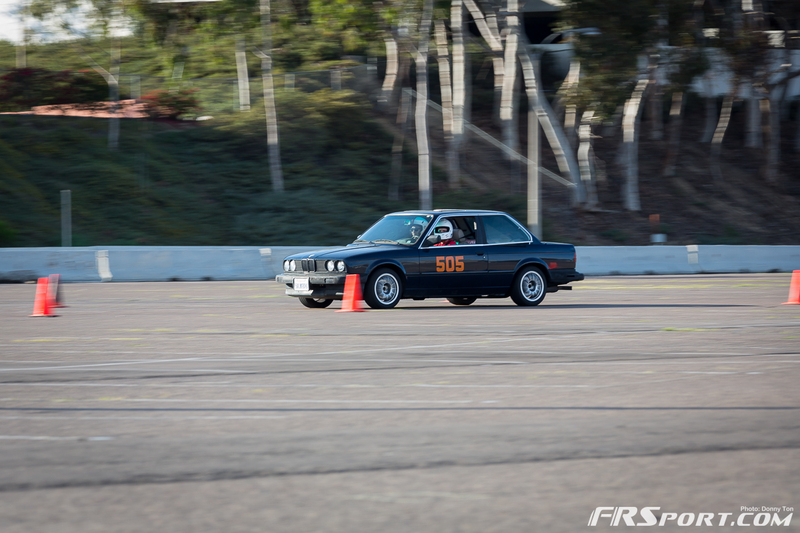 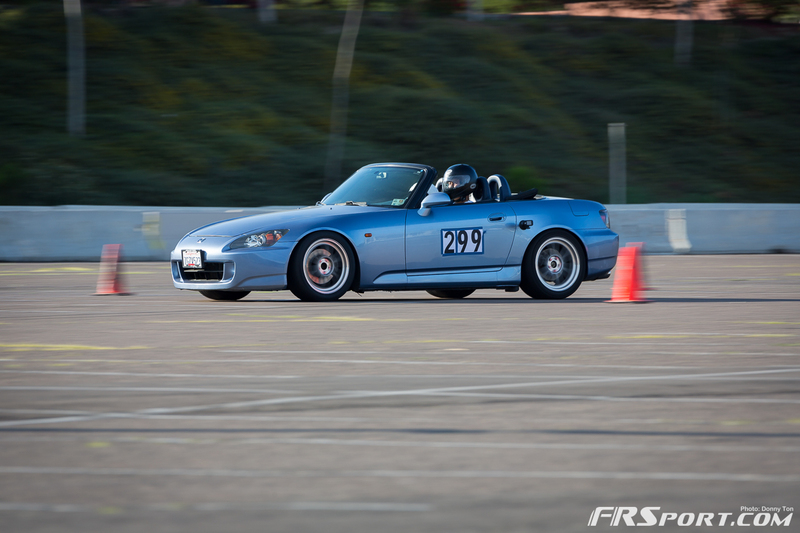 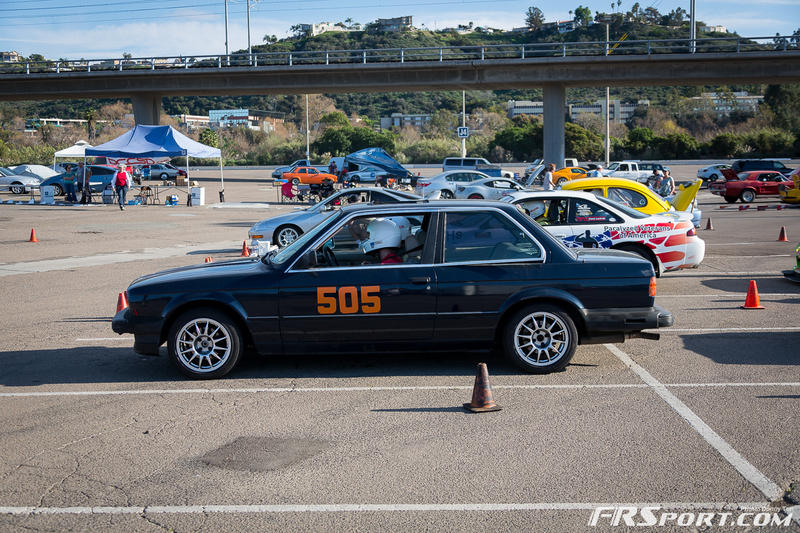 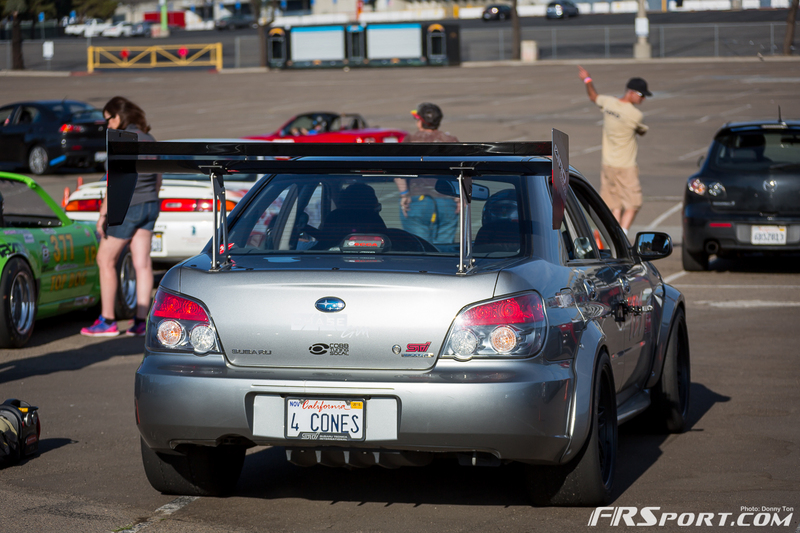 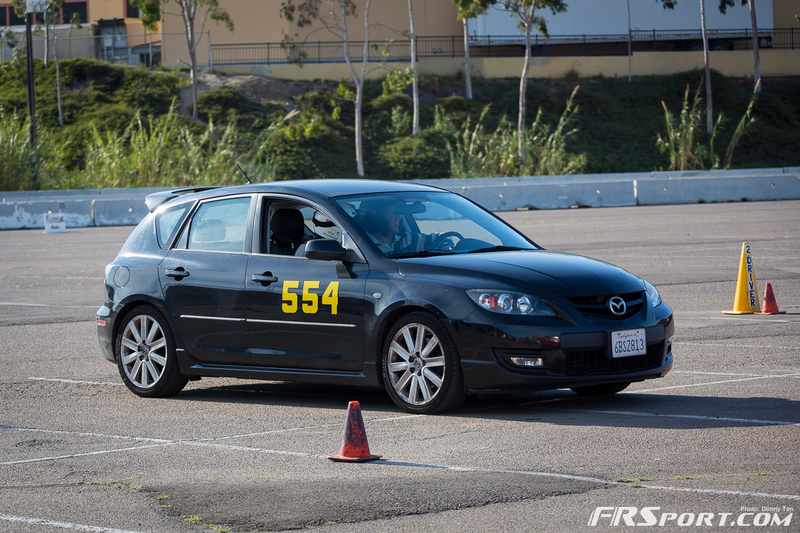 FR Sport’s next SCCA/Autocross event will take place at the El Toro Marine Corps Airforce Station in Irvine, California. 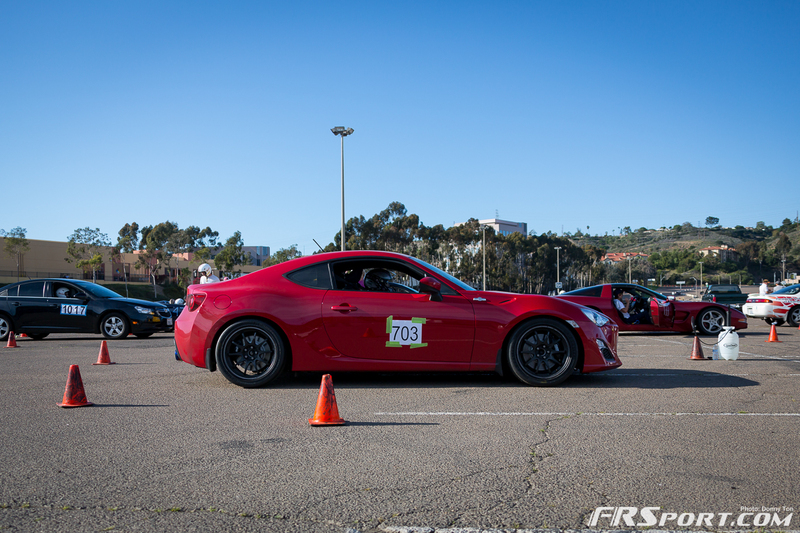 For images of this event click the gallery button below.